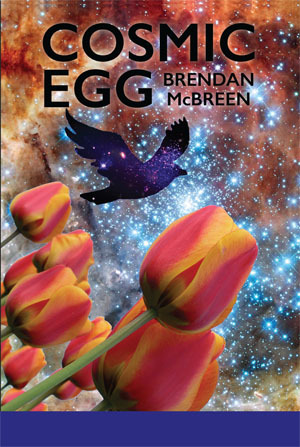 Read some of Brendan's poetry online. Read an interview with Brendan in the Auburn Reporter. Brendan McBreen is a poet and workshop facilitator with Striped Water Poets in Auburn Washington. He graduated from Auburn Riverside High School, attended college at Green River Community College, the University of Phoenix, and Monash University in Australia. Once long ago he earned his black belt in karate from the American Karate Escrima Association. As a regular attendee of various poetry and literary events, (such as Burning Word, the Skagit River Poetry Festival, the SPLAB! visiting poets series, and Poets in the Park) he has taken classes presented by many notable writers including: Wanda Coleman, Diane di Prima, Christopher Howell, the incomparable Jack McCarthy, former Washington State Poet Laureate Kathleen Flenniken, Elizabeth Austen, and many others. Brendan is an event coordinator with Auburn AugustFest and the Poetry at the Rainbow Café reading and open-mic series. He is a former coordinator of the August Poetry Postcard Project. And his cooking has been known to make people cry. 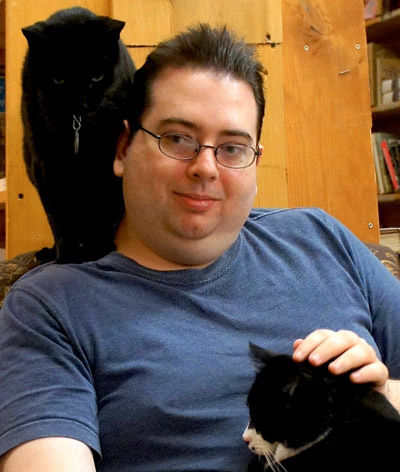 He writes sci-fi poetry, haiku, is a surrealist, a humorist, a Seahawks fan, an admirer of crows and cats, and a life-long collector of weirdness. He is a student of Zen and Taoist philosophy, Wicca, psychology, and various other esoteric ideas. He is a collage artist, an occasional cartoonist and sometimes still paints.